Tissue already weakened by injury or illness can be invaded by Group B strep (GBS). The eyes are frequently affected, as well as the bones, ears, joints, or intestines. The infection can travel from affected tissues to lymph glands, enter the bloodstream, and spread throughout the body. The bacteria can be passed from pregnant women to their newborns during childbirth. Help prevent strep infection by washing your hands frequently and by keeping wounds clean. 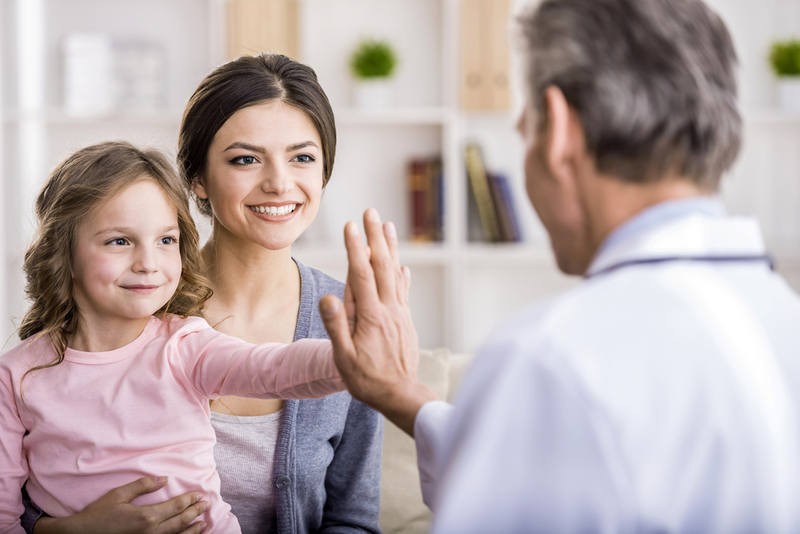 Contact your family physician if your child develops an extremely sore throat or pain, redness, swelling, or drainage at the site of a wound or break in the skin. Also avoid contact with infected people. A screening for GBS should be performed during the last few weeks of pregnancy. Antibiotics can be administered intravenously during labor for GBS which greatly reduces the chance of GBS being transmitted from mother to baby in the birth canal. It is believed that the chances that the baby will develop GBS infection are reduced from one in 200 to one in 4000.